TALLAHASSEE, Fla. - A federal judge is being asked to block additional parts of a contentious Florida abortion law. The American Civil Liberties Union of Florida filed a lawsuit late Monday on behalf of several ministers, rabbis and organizations that provide abortion counseling services to women. The lawsuit contends that the law violates constitutional rights by requiring groups to register with the state and pay a fee if they advise or help women seek abortions. The lawsuit also challenges a provision requiring groups to tell women about alternatives to abortion. Legislators passed the sweeping abortion measure during their 2016 session. A federal judge already blocked two parts of the law this summer, and the administration of Gov. 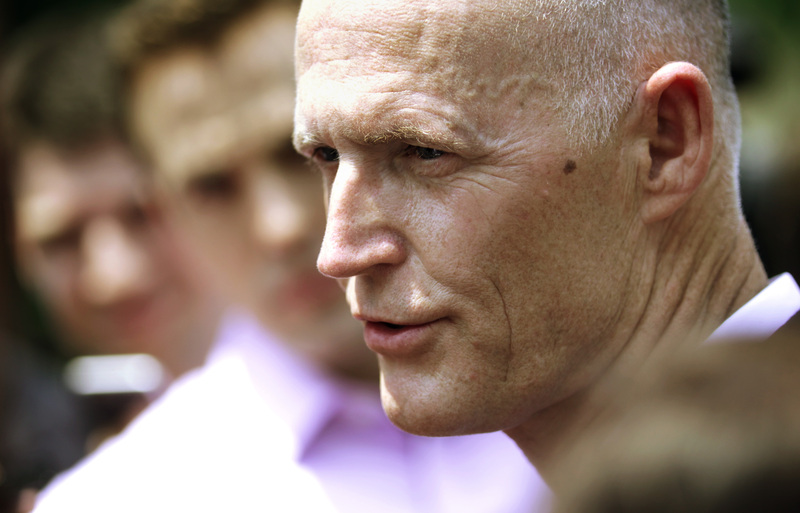 Rick Scott didn’t appeal the decision. The parts of the law blocked this summer would have prevented state funds from going to organizations that provide abortions. One part of the law required increased abortion clinic inspections. Similar to a Texas law struck down earlier this week by the U.S. Supreme Court, the Florida law also requires doctors who perform abortions to have privileges at a nearby hospital. No challenges to that part of the law have been filed yet. The court action this week was just a new chapter in a long-running battle over abortion in the Sunshine State. Since the GOP assumed control of the Florida Legislature two decades ago, legislators have enacted a series of bills only to see many of them overturned in the courts. The Florida Supreme Court in April suspended a 24-hour waiting period for abortions while it decides whether that law is constitutional.